"Choosing Blue Link Solutions as our core inventory software was definitely the right decision! Blue Link has delivered a solution that allows us to manage our business very efficiently. With the rapid growth that we have seen, it has been great not to worry about software. I highly recommend Blue Link Solutions." 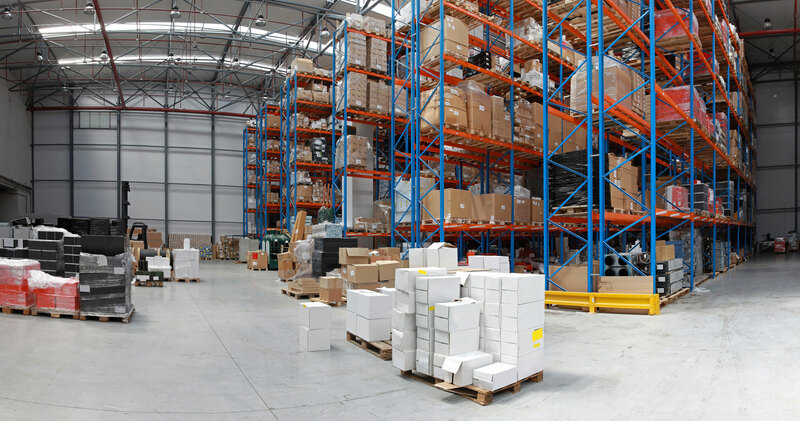 The importance of inventory management software for companies who drop ship. Learn about specific strategies such as cycle counting and common mistakes when it comes to things like inventory replenishment, negative inventory and more. Learn what functionality to look for in an inventory management system such as barcode scanning and lot tracking.